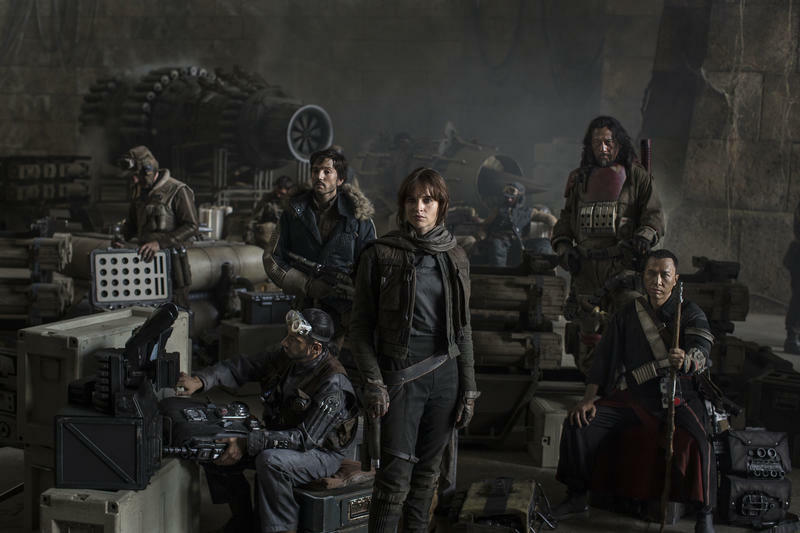 The cast of Rogue One: A Star Wars story has been revealed in their first photo which made its debut at D23 on Saturday. 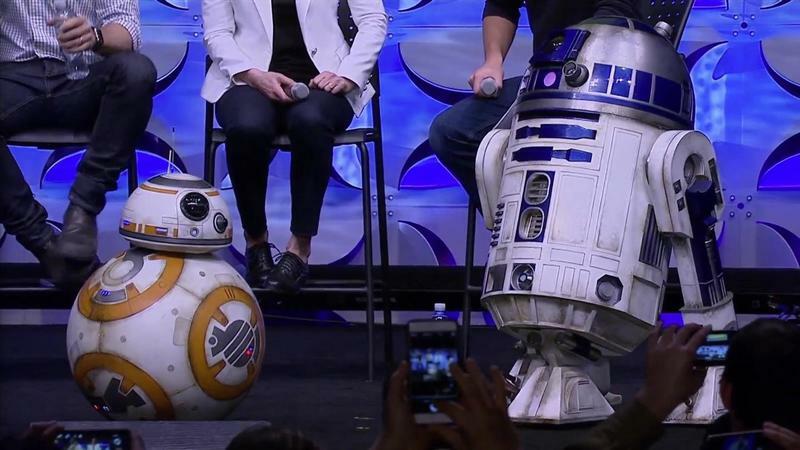 During a live action film presentation on Saturday at the D23 Disney fan convention, Lucasfilm gave the world its first taste of Rogue One: A Star Wars Story. 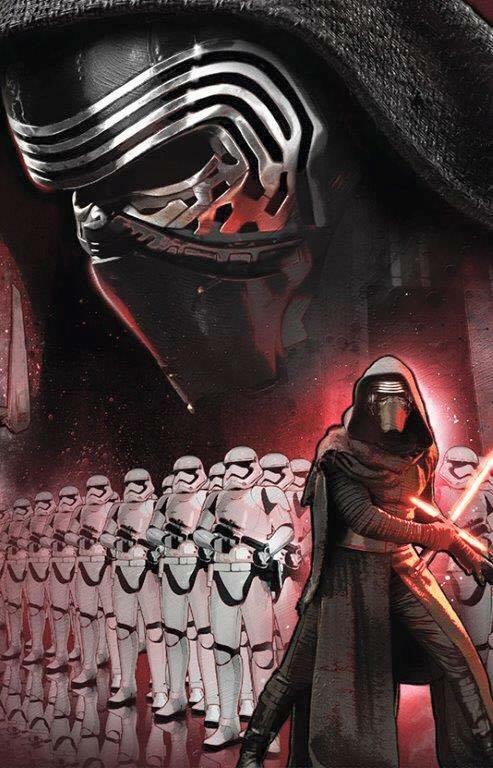 Formerly referred to as "Star Wars Anthology," the stand-alone films will now be referred to as "A Star Wars Story" instead, as evidenced by the just unveiled logo. 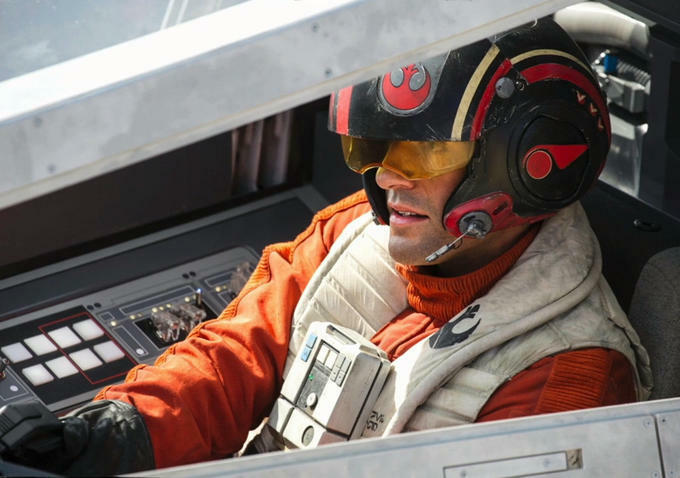 Set some time not long before the events of Star Wars Episode IV: A New Hope, Rogue One will detail the story of the rebels that captured the plans for the original Death Star. 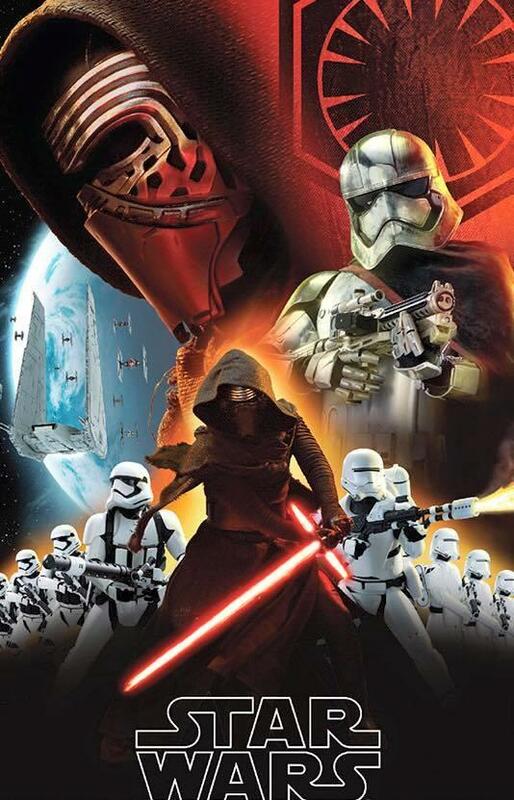 It has been described by Lucasfilm as an actual war film and will focus on the grunts of the Rebellion as opposed to the heroes we all know and love. 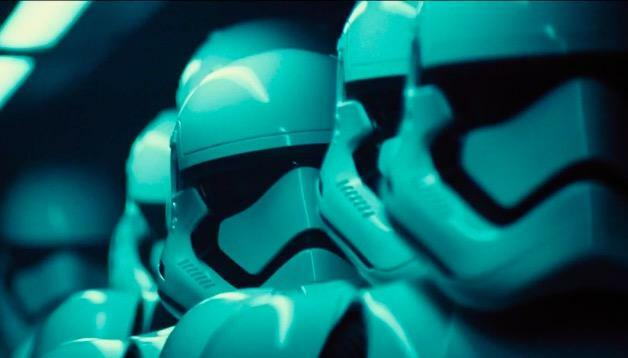 Rogue One: A Star Wars Story will hit theaters on Dec. 16, 2016. 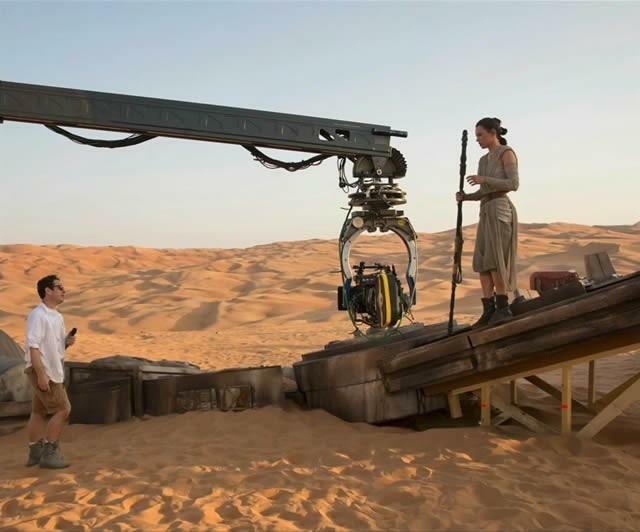 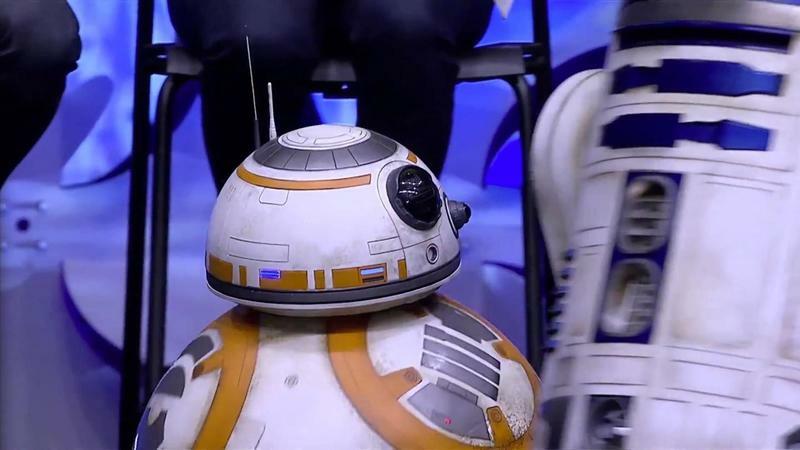 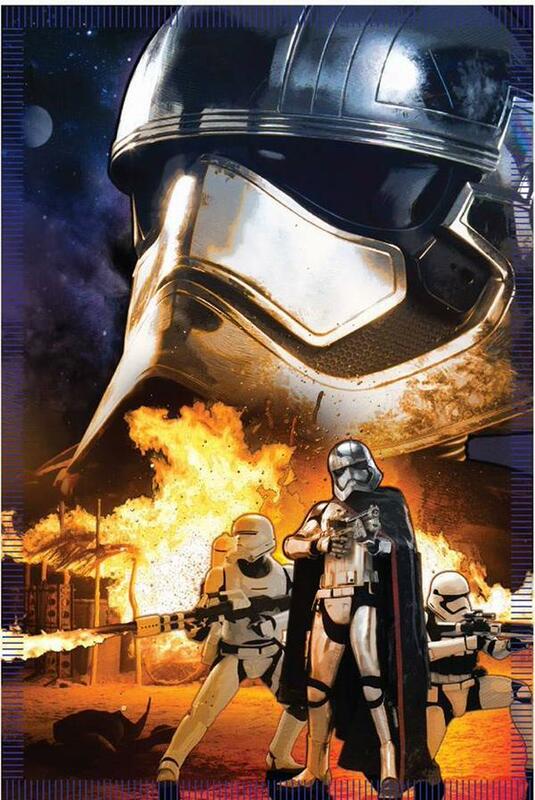 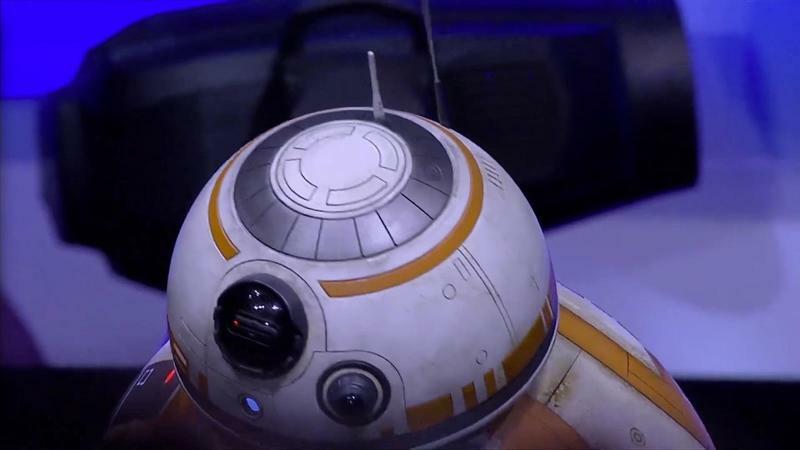 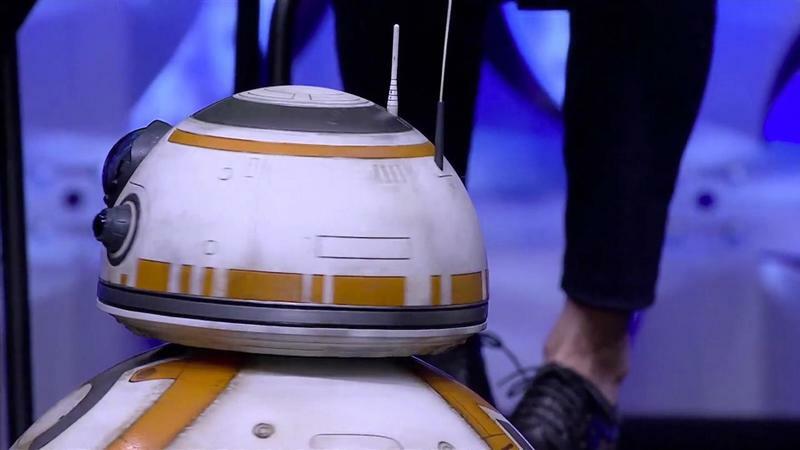 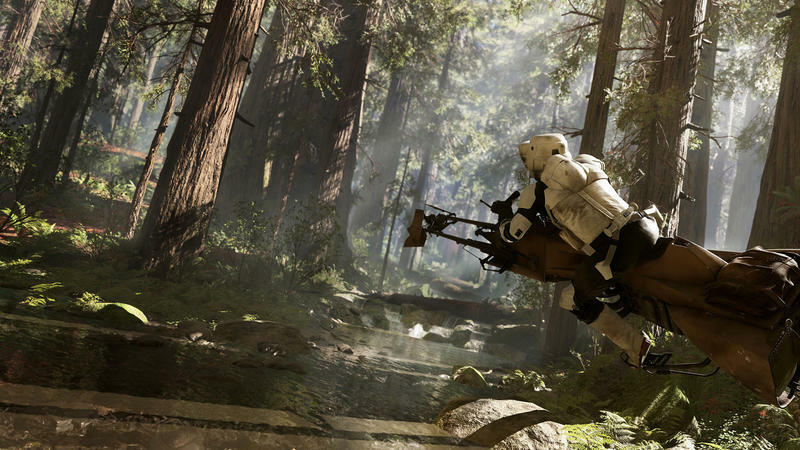 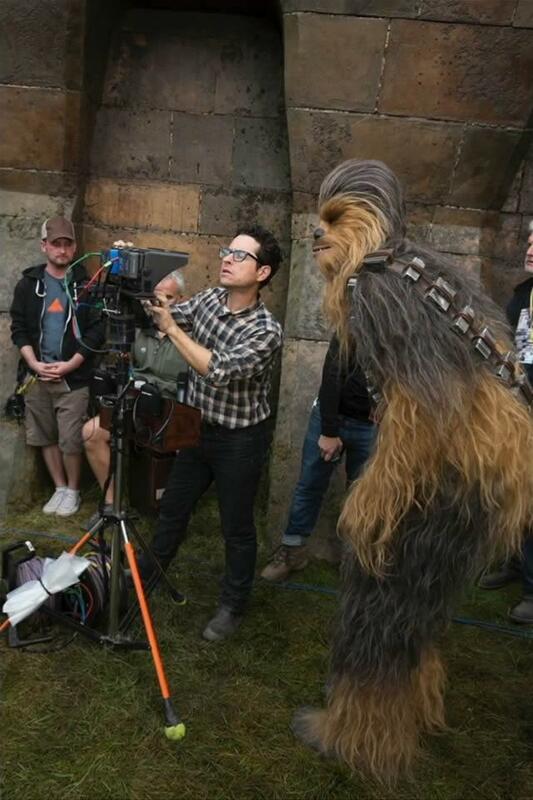 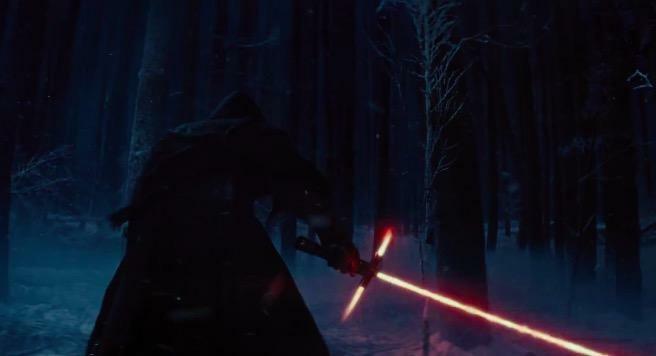 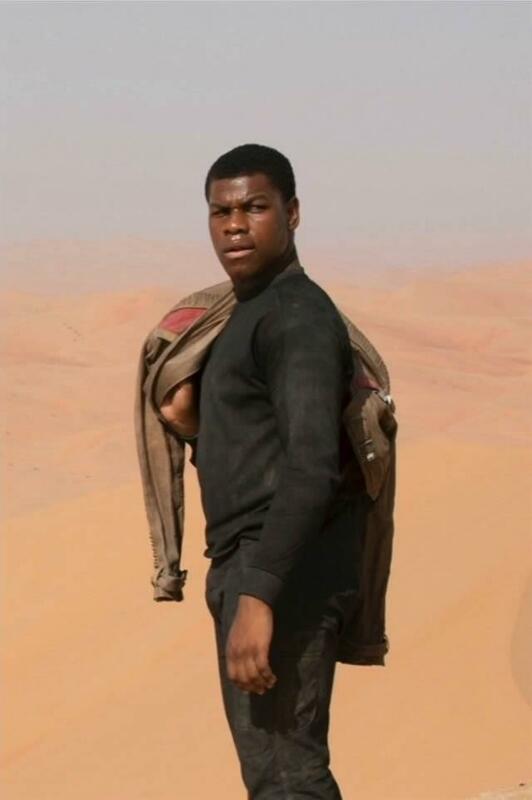 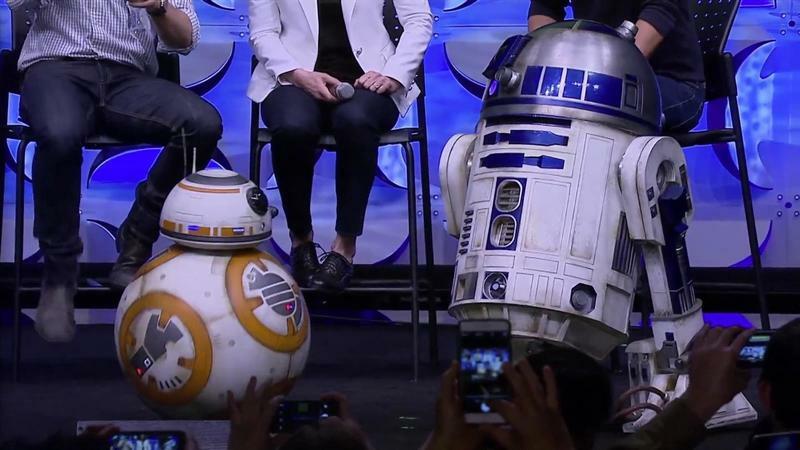 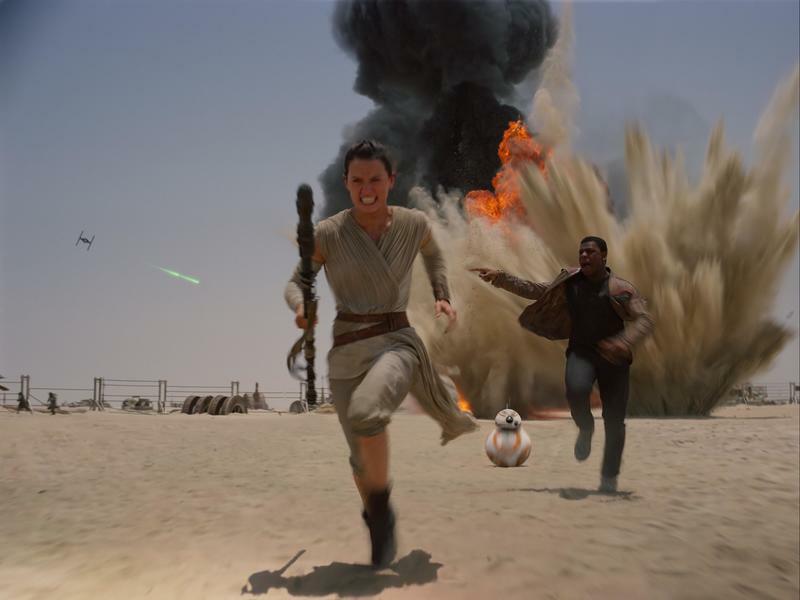 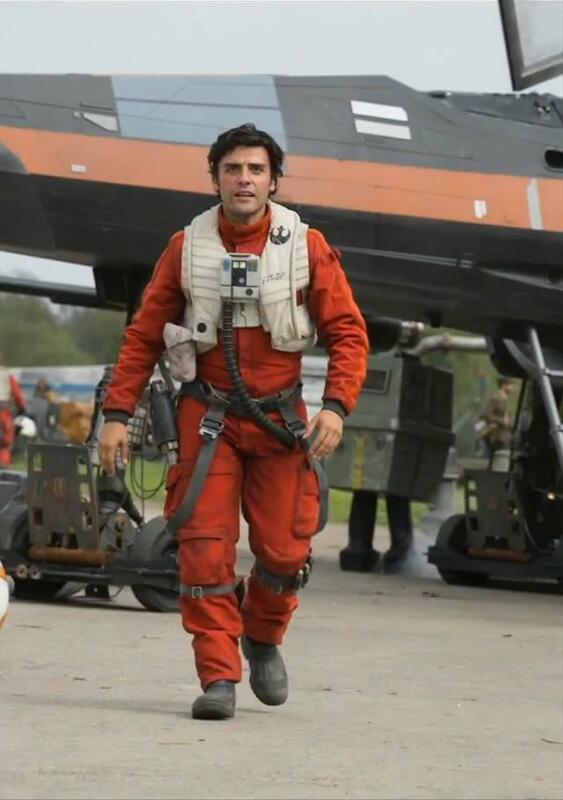 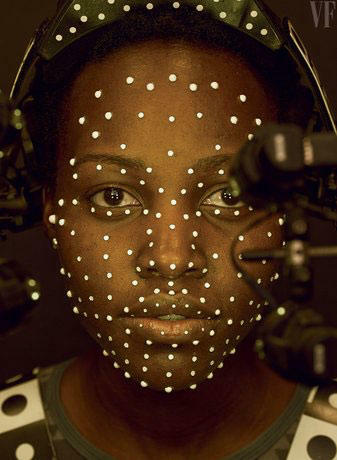 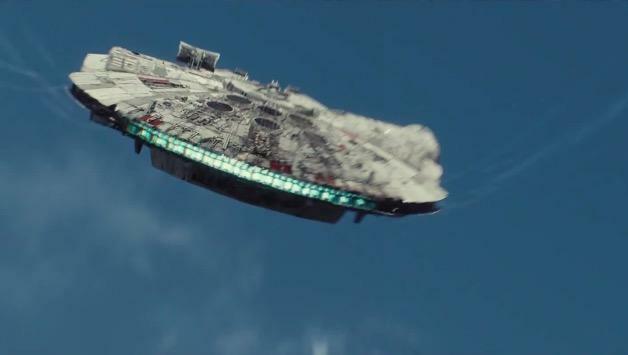 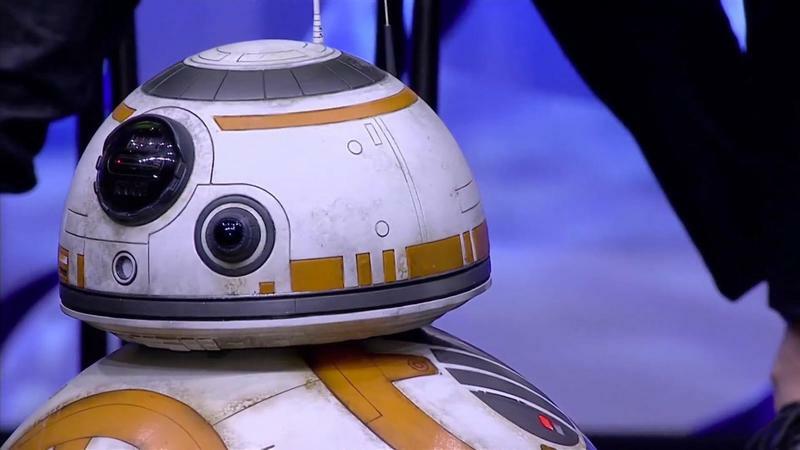 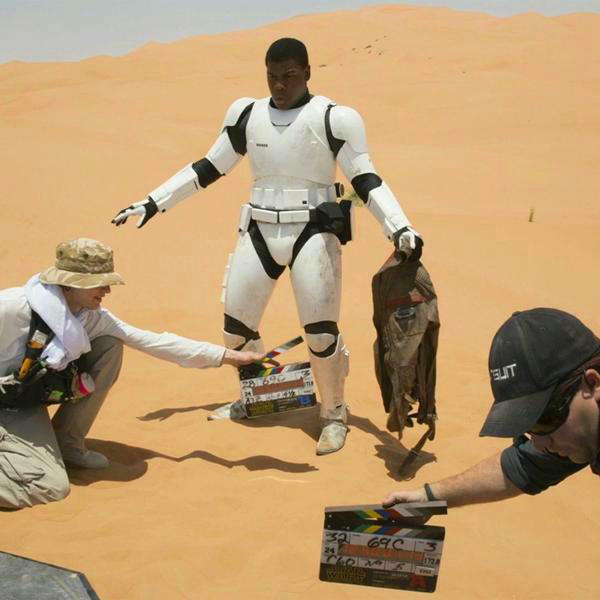 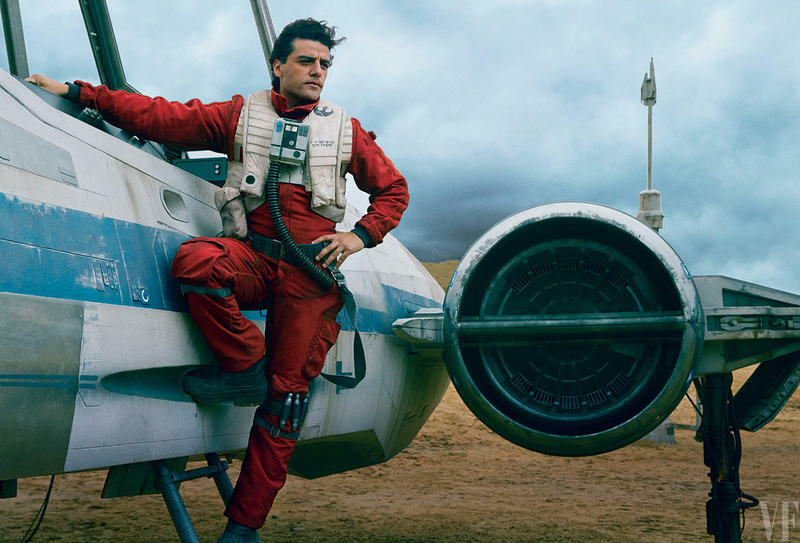 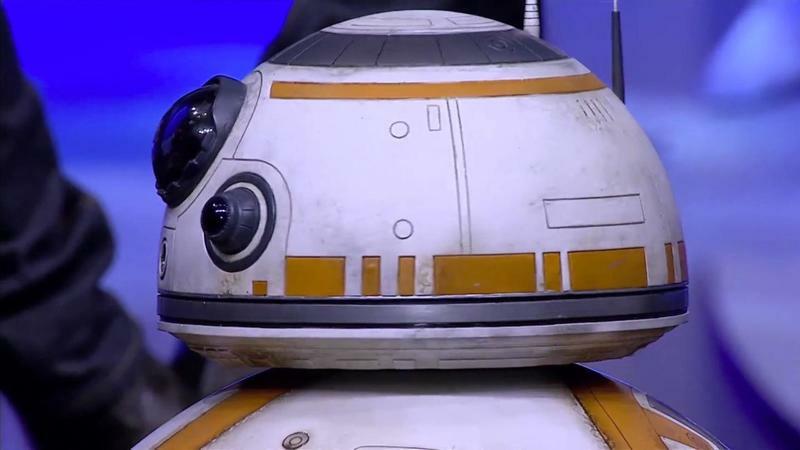 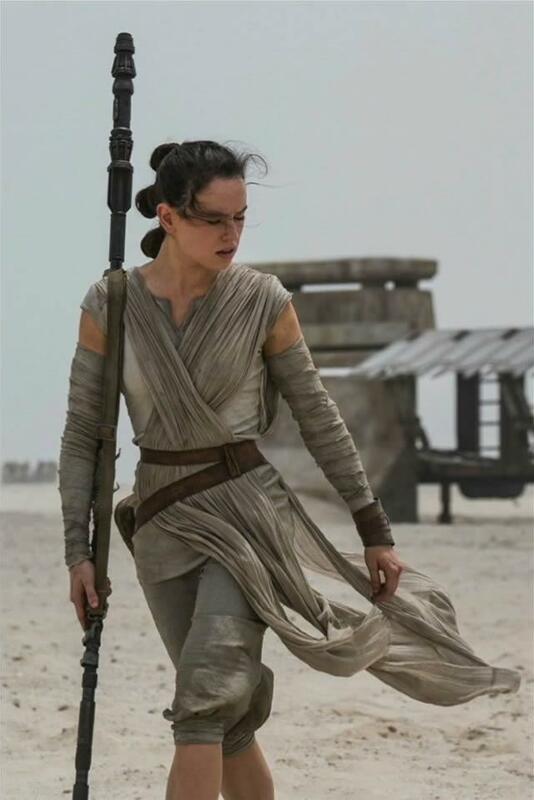 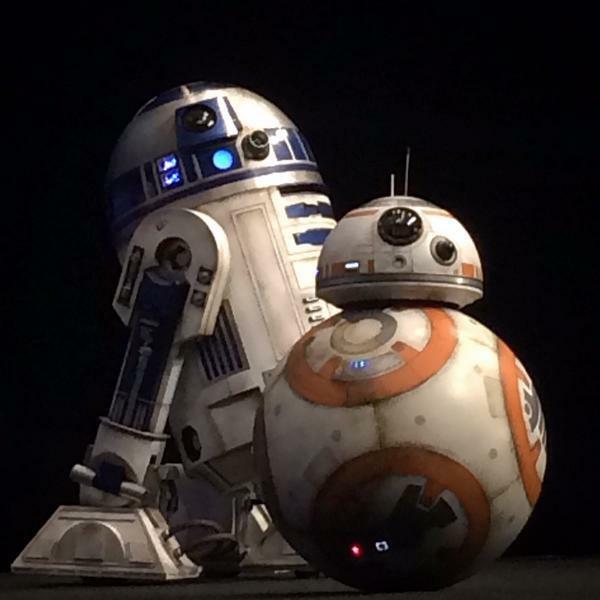 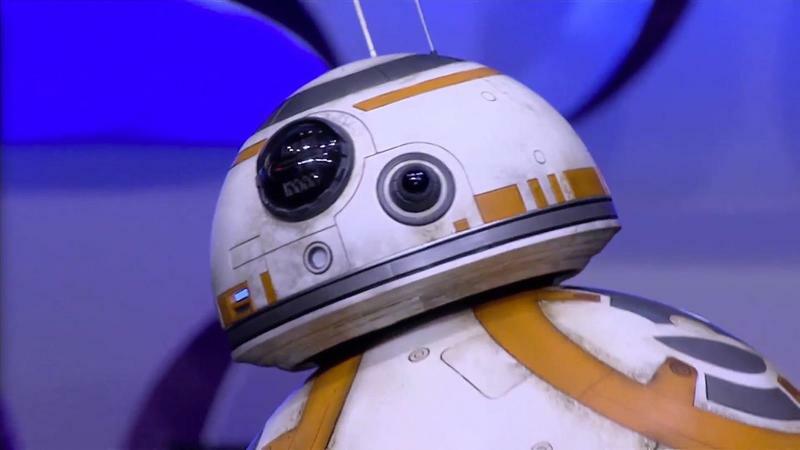 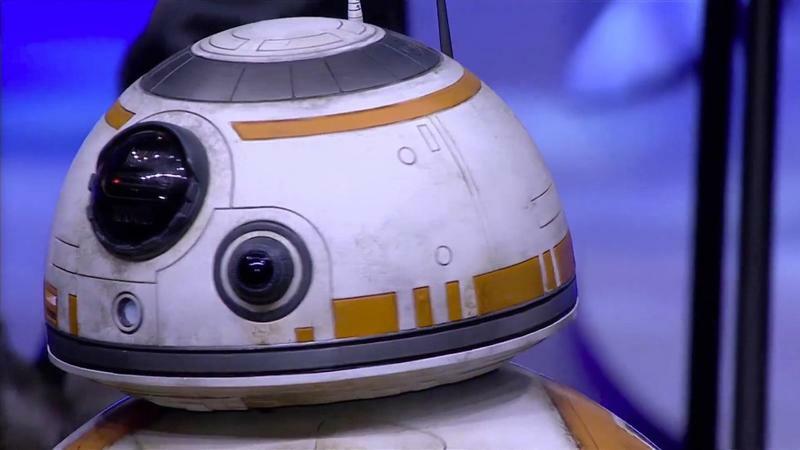 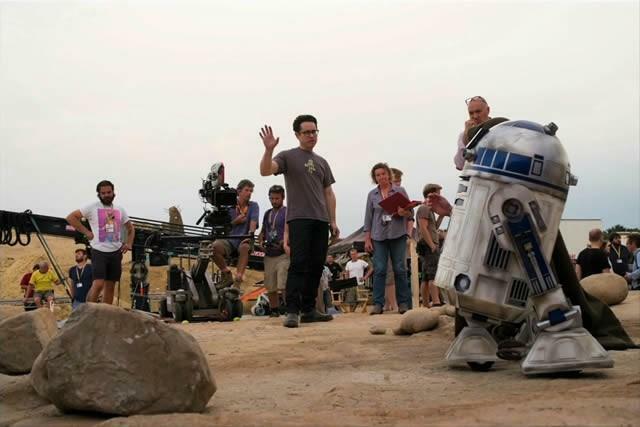 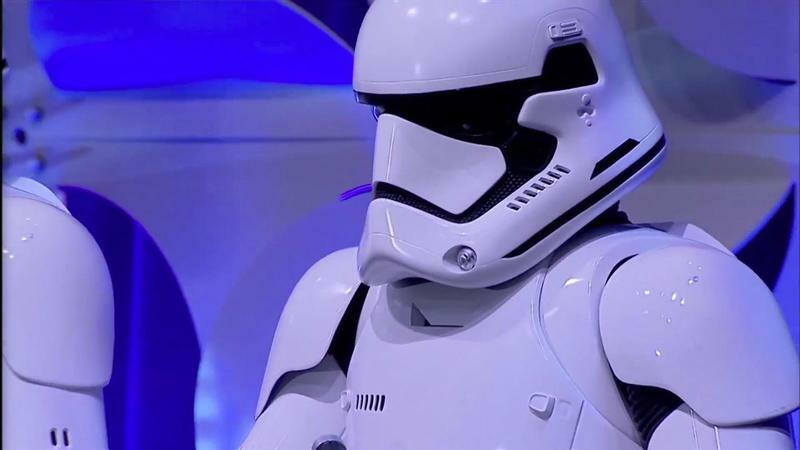 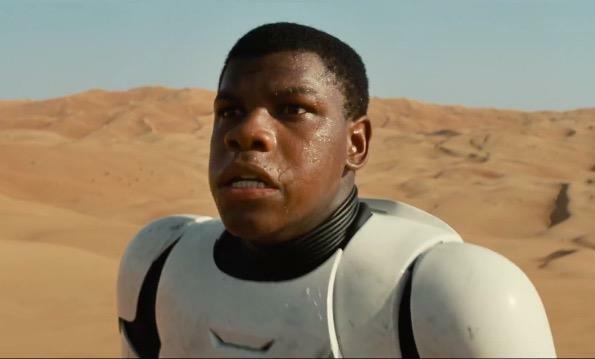 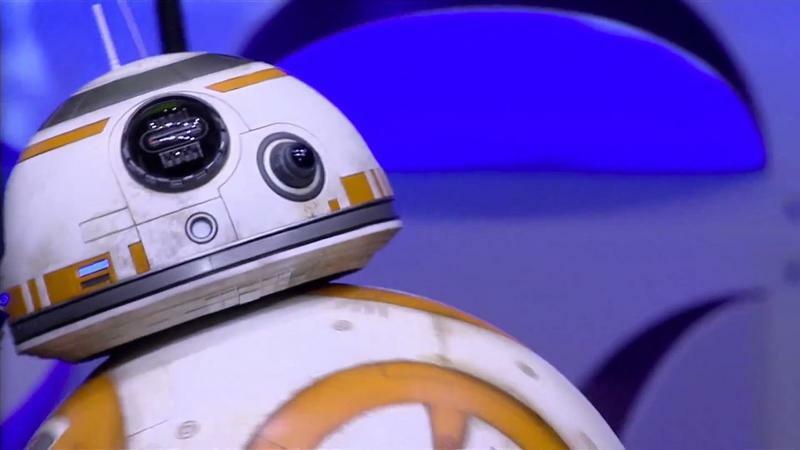 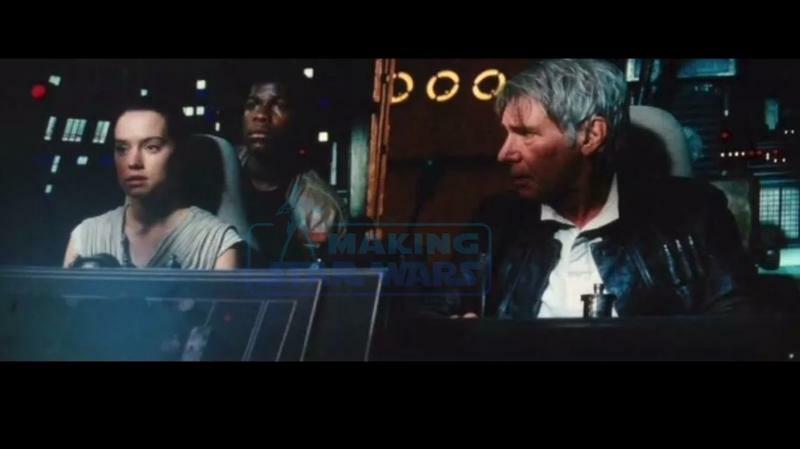 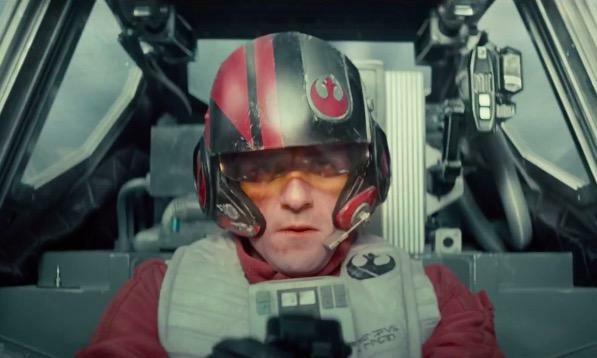 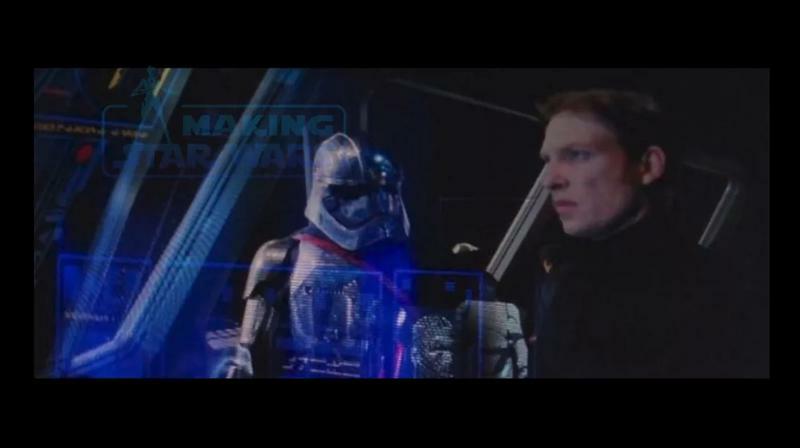 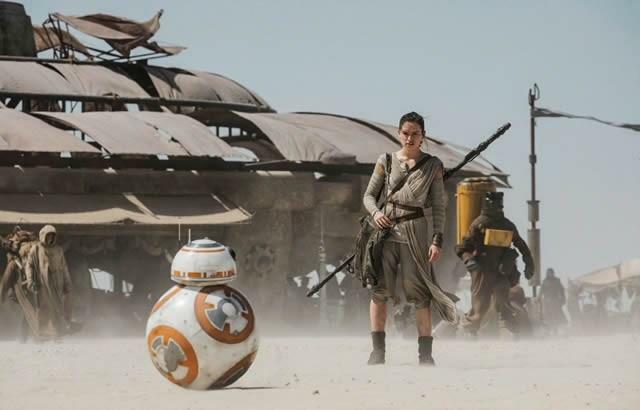 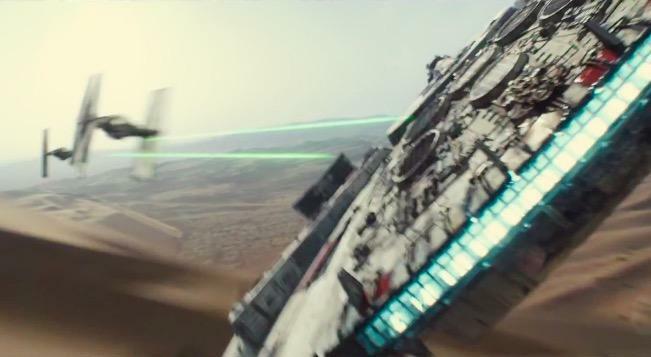 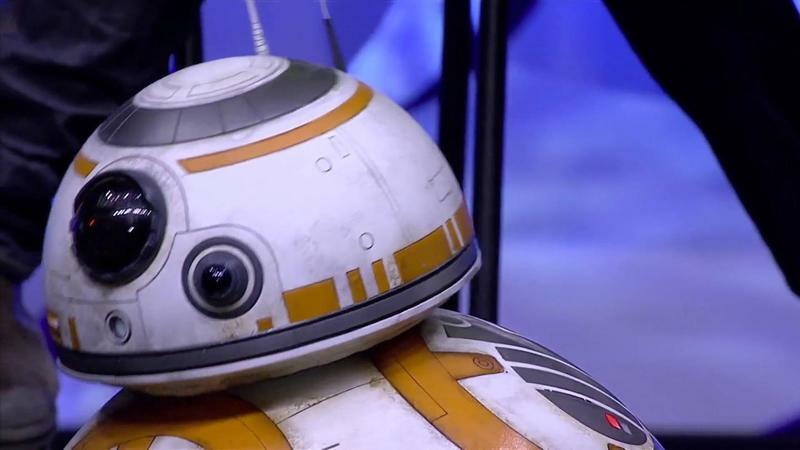 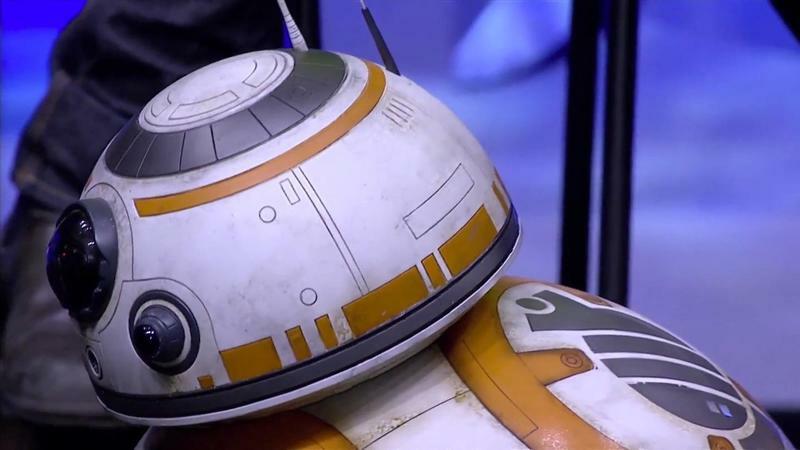 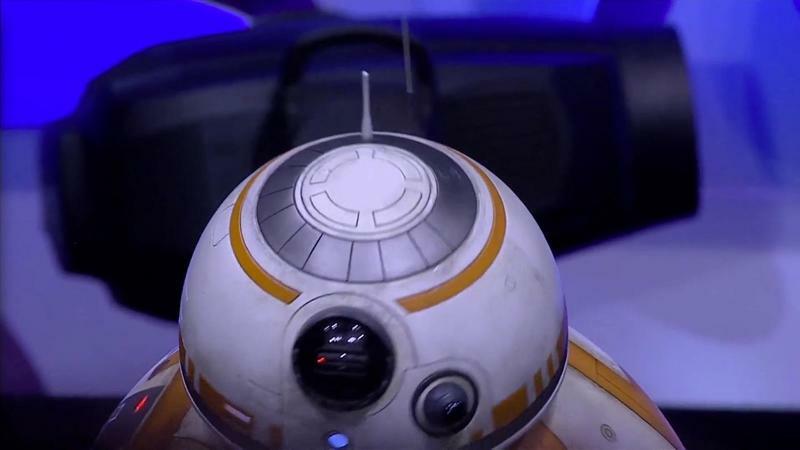 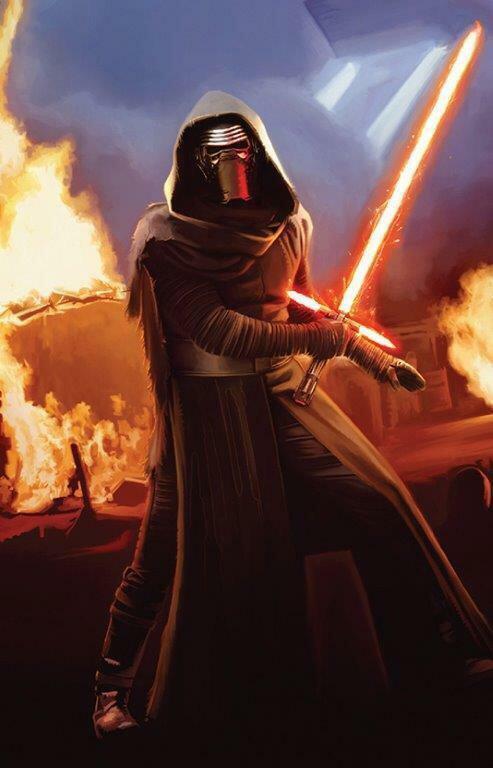 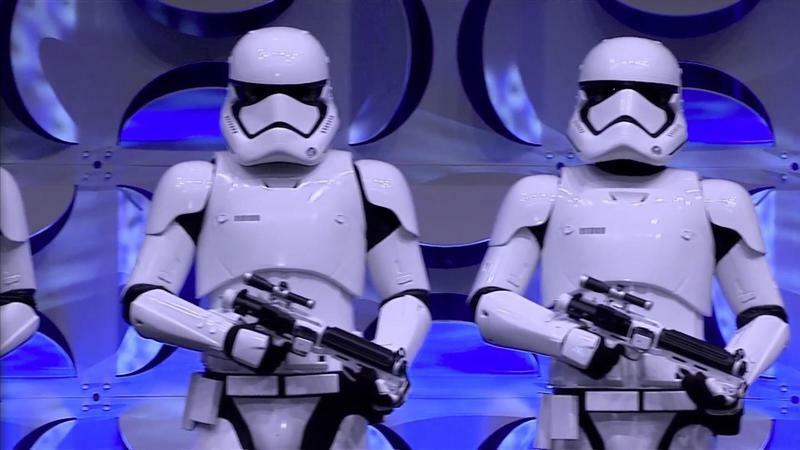 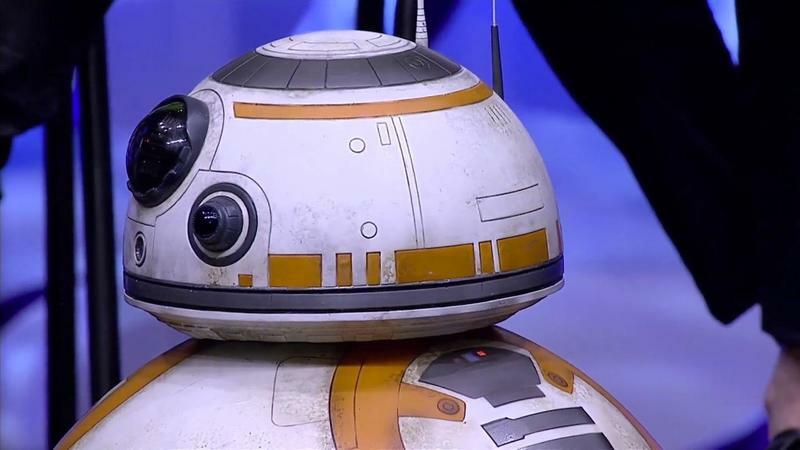 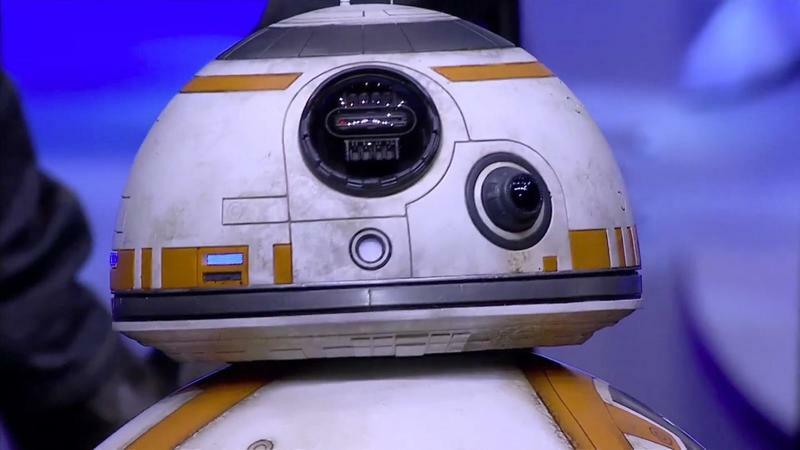 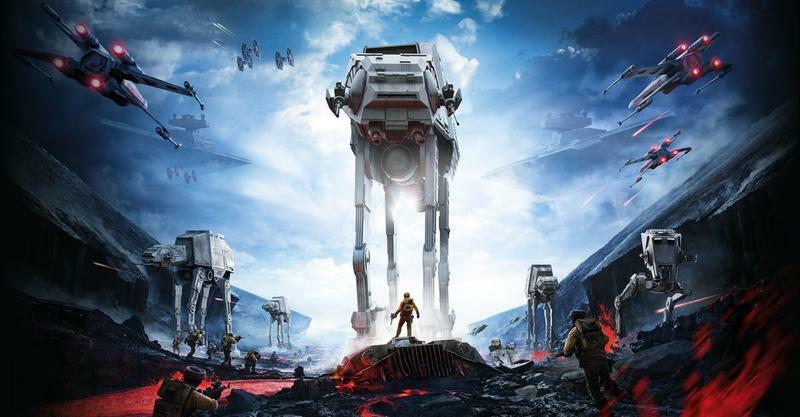 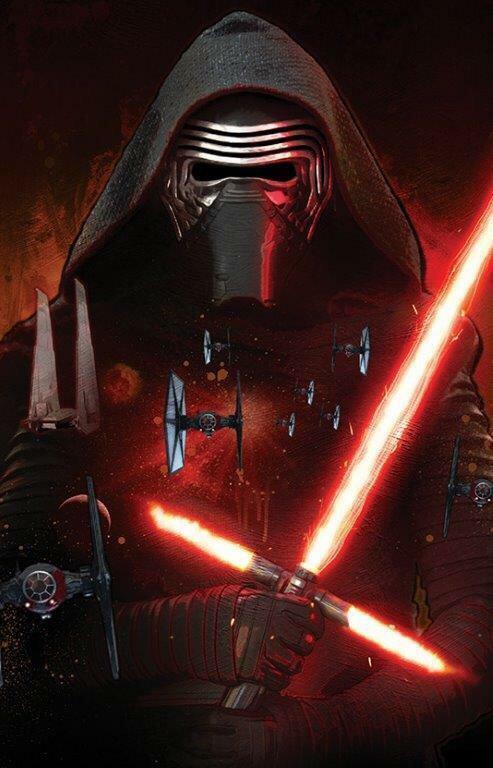 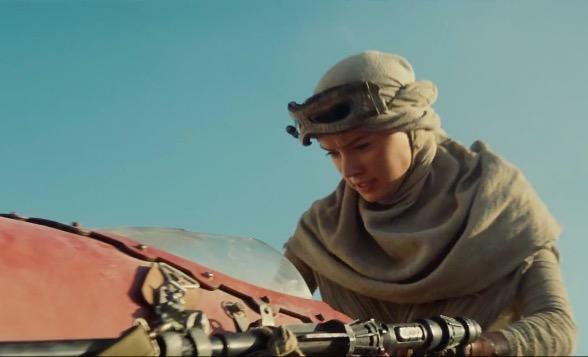 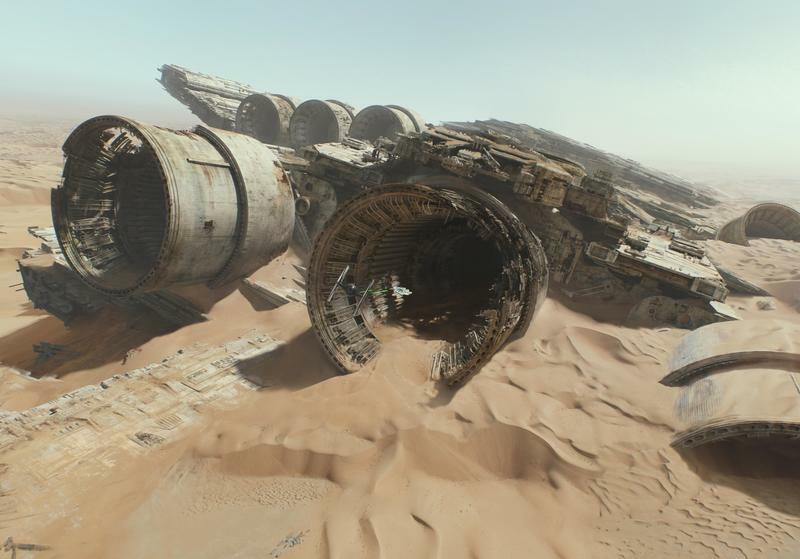 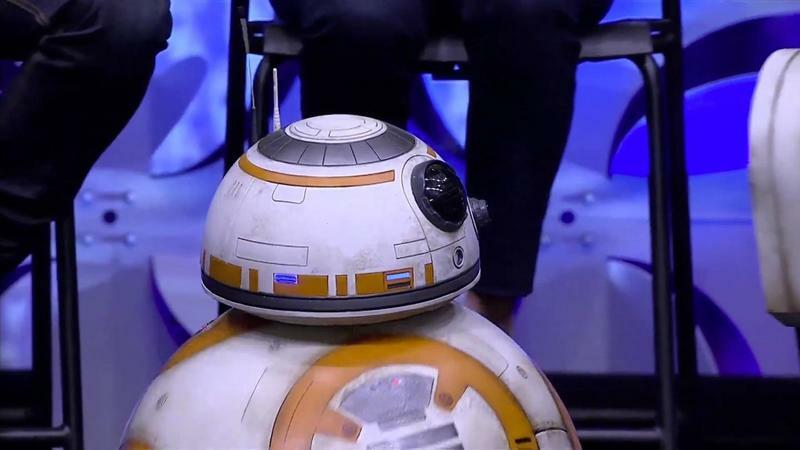 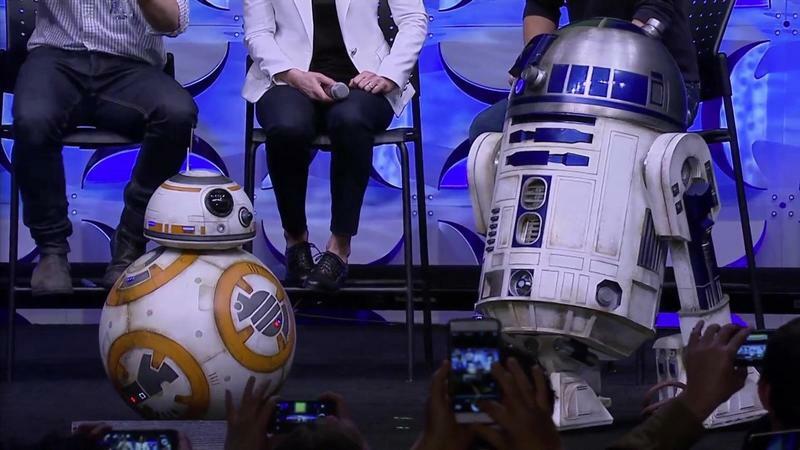 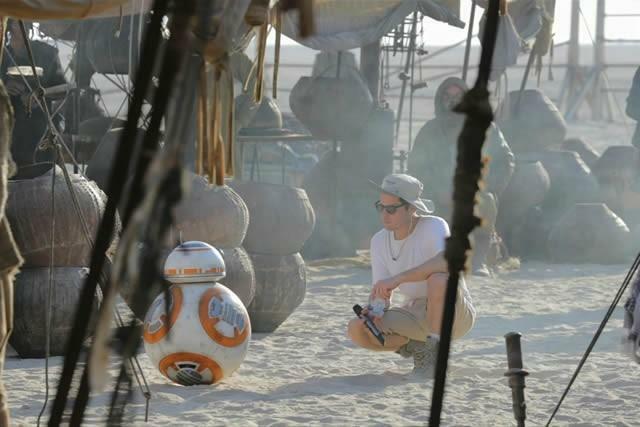 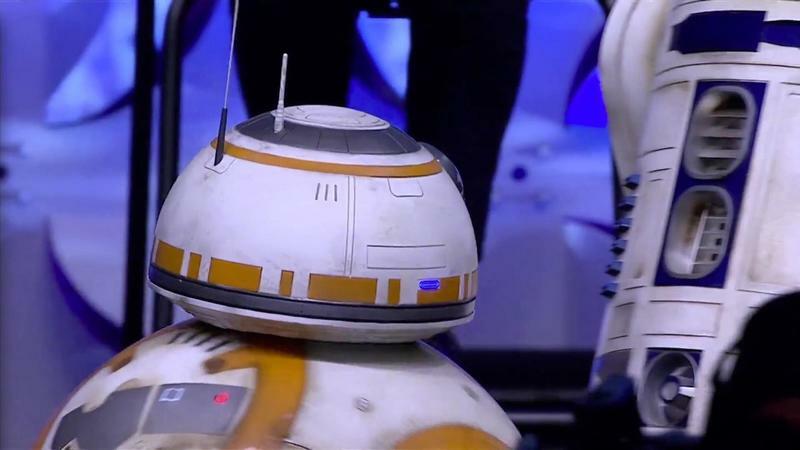 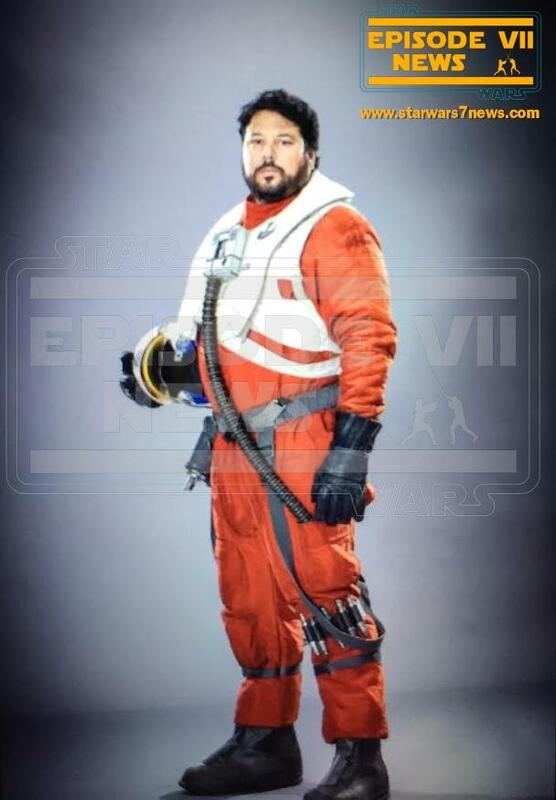 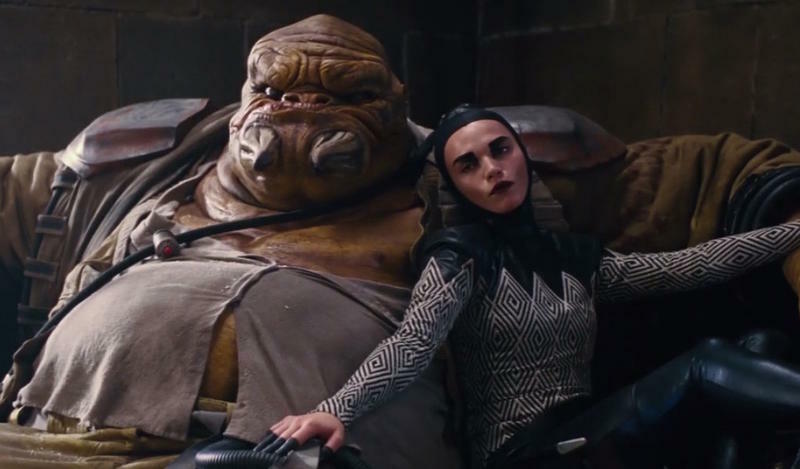 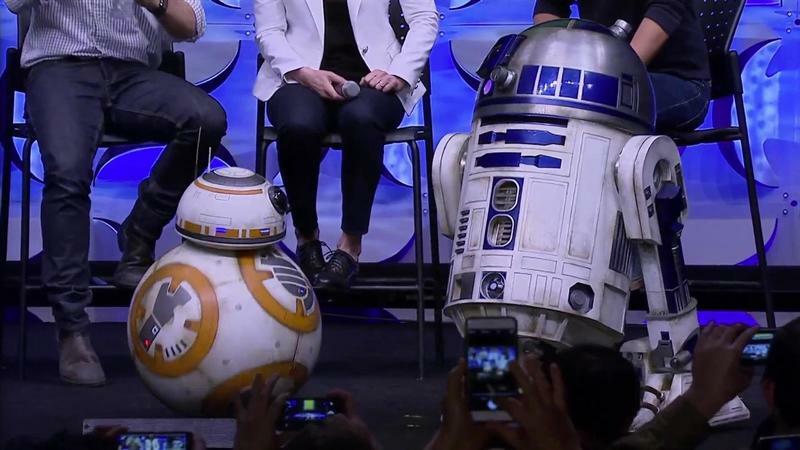 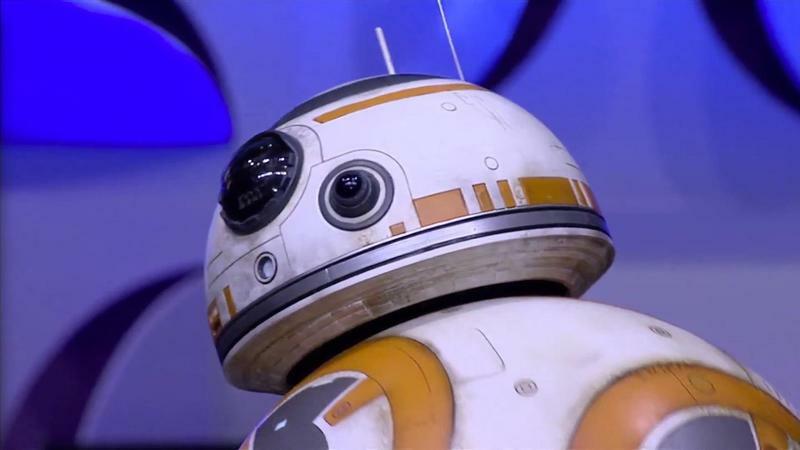 Until more info is released, enjoy some pictures from Star Wars: The Force Awakens below.